How to Remove Apple ID from Locked iPhone - 100% Work! How to Remove Apple ID from Locked iPhone – 100% Work! Apple ID is the most important account you use in an iPhone as it is used to log into various services provided by Apple, including App Store, iCloud, iTunes, etc. There could be several reasons why you would want to remove Apple ID from locked iPhone and several methods available to do so as well. 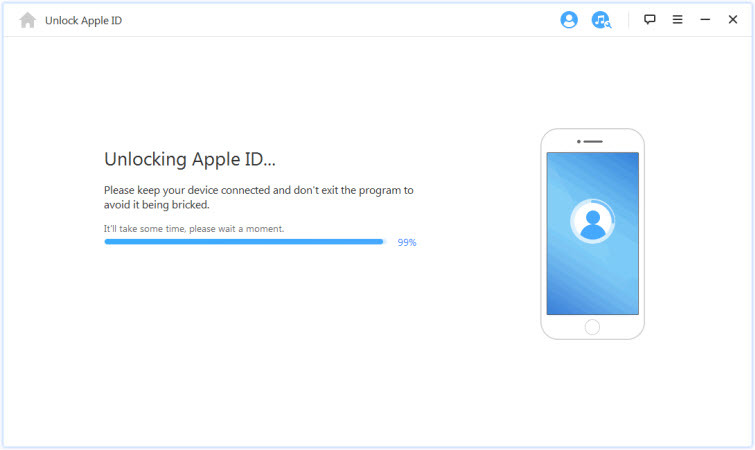 Removing Apple ID is quite easy if it belongs to you. This is because you know the ID and password that will be used to remove the account. Even if you don’t remember the password, you can easily recover it either by using two-factor authentication or other methods offered by Apple. Once you know both ID and password, you can simply remove your iPhone from the Apple ID and you will be automatically signed out from the device. Step 1: Visit applied.apple.com on your favorite web browser and sign in with your Apple ID. Step 2: Navigate to the Devices section and find and choose your iPhone. Then click the Remove button. 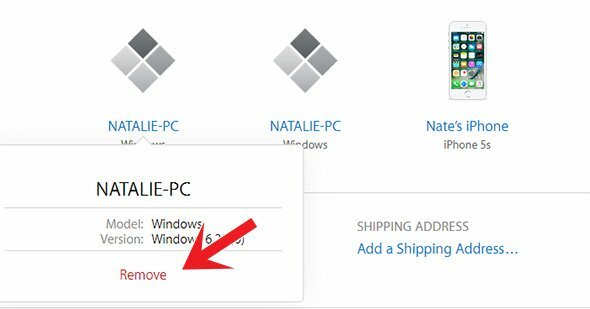 Step 3: Now click the ‘Remove this [Device]’ option to confirm your action. If the Apple ID being used in your iPhone belongs to someone else, then you will need to contact the owner of the ID and ask them to remove your iPhone from Find My iPhone. Doing this will automatically unlock the device and the Apple ID will be removed from the iPhone. Step 1: Use a web browser to visit iCloud.com and sign in using their Apple ID. Step 2: After successfully logging in, navigate to Find My iPhone > All Devices section. Step 4: Next, click on the ‘Erase [device]’ option. Step 5: After that, confirm the action by clicking on ‘Remove from Account’ option. 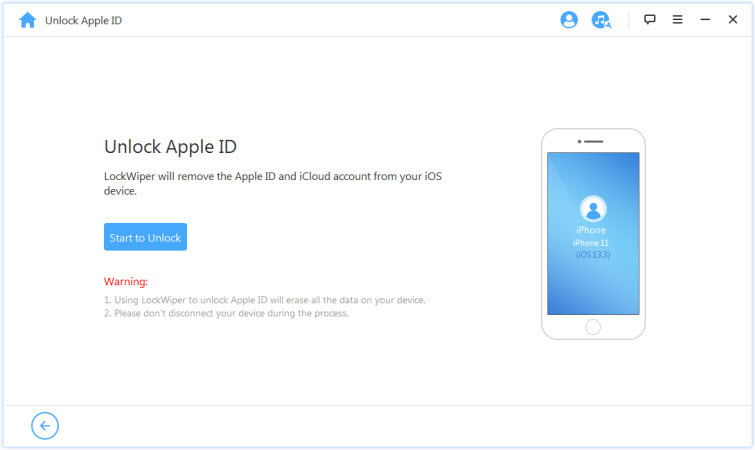 After this step, the Apple ID will be removed from your iPhone and the device will be unlocked. If your iPhone is activated, then you can easily remove Apple ID from it even if you don’t know the password. To do this, you will need to use a professional Apple ID removal tool iMyFone LockWiper. 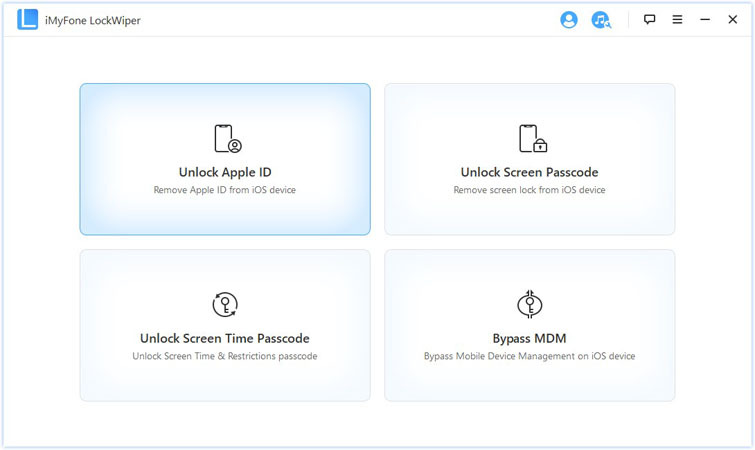 This is a powerful tool that was originally designed to unlock iDevice lock screen but with the new update it can now help you easily remove Apple ID from any iDevice within just a few simple steps. The software is easy to use thanks to its user-friendly interface and it has several other useful features. Remove Apple ID from any iDevice as long as it is activated. With LockWiper, you don’t need to know the Apple ID being used or the password in order to remove the account from the device. You can use new Apple ID without any issue after removing the old one as it is 100% safe. Unlock/bypass any type of lockscreen from any iDevice. Supported lockscreen types include 6-digit passcode, Face ID, Touch ID, and 4-digit passcode. Remove/bypass the lockscreen of an iDevice even if it is disabled or has a broken screen. Step 1: Use a compatible lightning cable to connect your iPhone to your PC. Make sure the operating system detects the device. Step 2: Launch iMyFone LockWiper on your computer, then click on Unlock Apple ID mode. Step 3: Next, click on Start to Unlock option when it is shown on the screen. iMyFone LockWiper will start the unlocking process and the Apple ID will be removed from your iPhone once the process is completed.